As a parent, you already know that your child has many gifts. What you may not know is that attention-deficit hyperactivity disorder (ADHD) related symptoms―the very qualities that lead him or her to act out and distract others―may be among them. 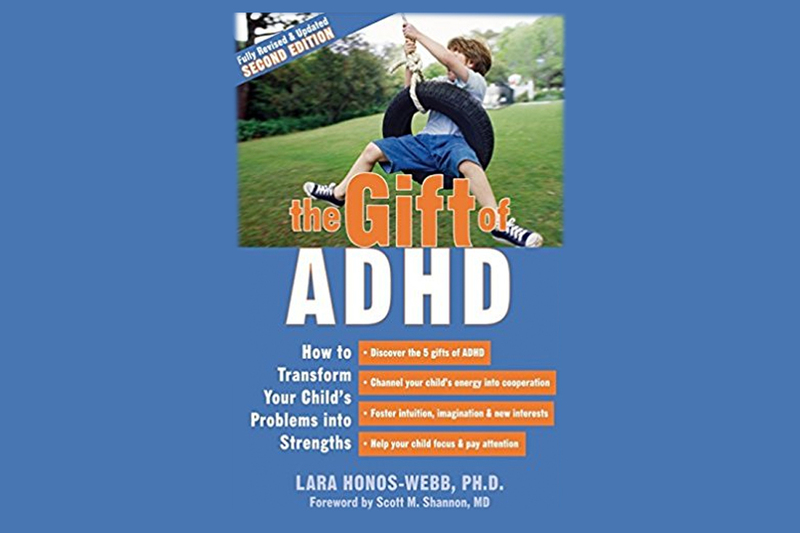 This second edition of The Gift of ADHD includes compelling new research indicating that the impulses that lead your child to act exuberantly may correspond with unusual levels of creativity and a heightened capacity for insight into the feelings and emotions of others. Could it be that ADHD is not a hindrance, but an asset in our fast-paced digital age?